Hope all of you enjoyed the festivities to the hilt :). I did for sure and am so tired after hectic schedule of feasting and pujas that I am all set for a relaxing day at home today. So, right now I decided to catch up a little on my blog with all of you and do a short product review. Today's product is not new and doesn't require any introduction, it's the Lakme Eyeconic Kajal which I won last month at IMBB (read HERE). Price: INR 199 for 0.35 gm of the product. I got this for free, yay :). 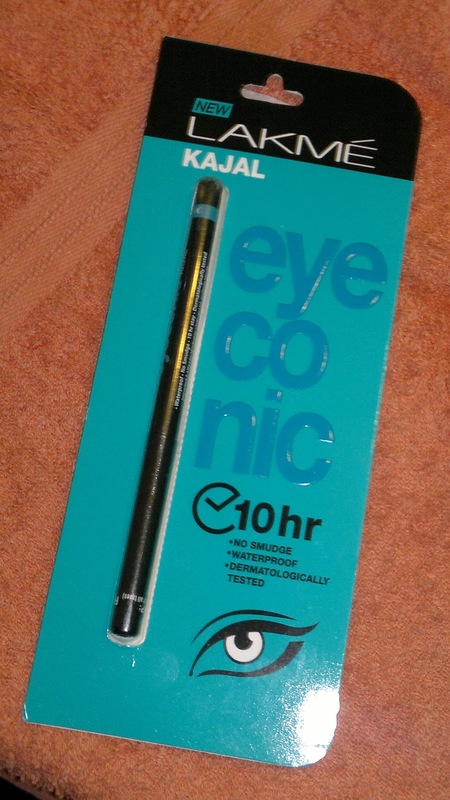 Packaging is twist up pencil form, whcih is quiet smooth and you can take out as much of the product you want. The only drawback you don't get a sharp tip after a few uses. This is a fabulous product, which would have tried by now. I am totally smitten by it. It's smudge free, lasts for 6+ hours on me and doesn't travel all over my face. 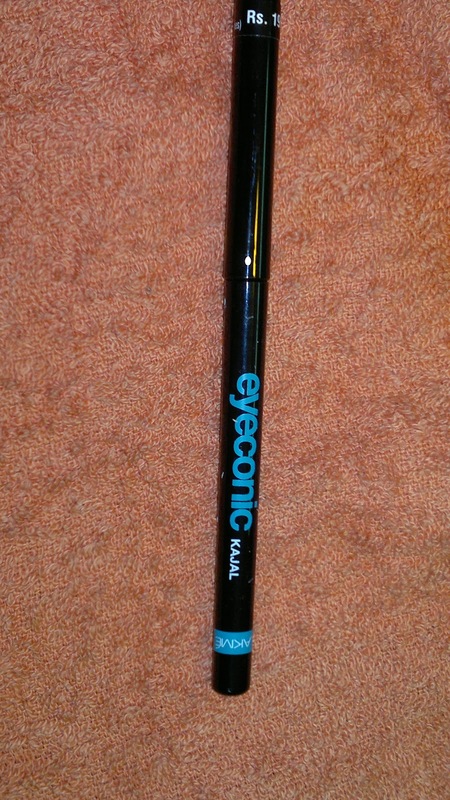 Though the kajal is not as black as I would like but it is still very nice. Texture wise the kajal is buttery sift and doesn't pull the sensitive skin around my eyes at all. 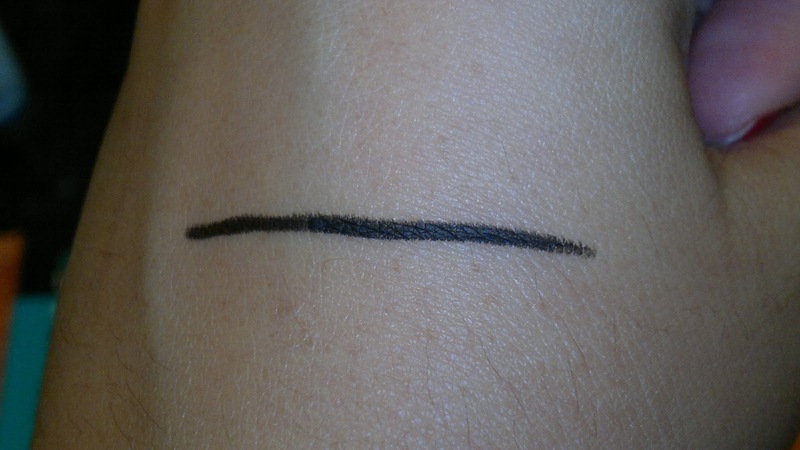 I have used this as an eyeliner as well and it stays put through the day. 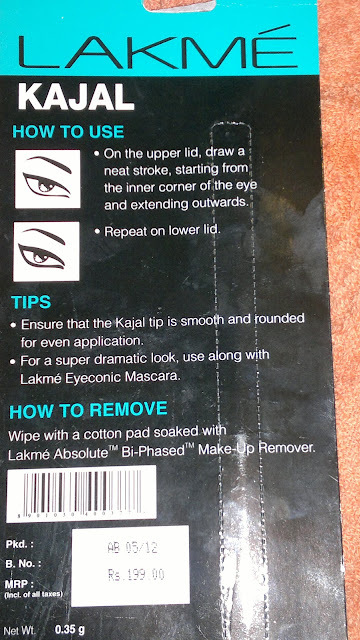 The staying power of this kajal is pretty cool and it can be removed only with a makeup remover. Overall, a great buy and a must have in everyone's vanity!!! does lakme absolute kohl fare well on the non-smudge area? ?